With Reformer John Knox long-forgotten, the Church of Scotland is now accepting gay clergy. Adrian Warnock asks, "Are you an Arminian on your knees and a Calvinist on your feet?" Peter Kirk answers, "Arminians are not deists; we believe prayer works." Spurgeon on eloquence in preaching. 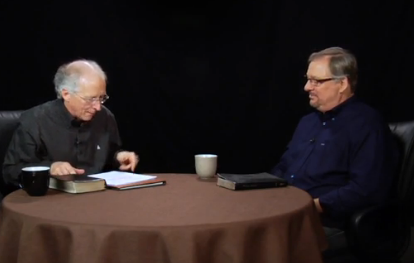 John Piper interviews Rick Warren on doctrine. Next week you can begin reading J. Gresham Machen's book Christianity and Liberalism with Tim Challies. Download the book in PDF or audio format for free here. Thanks for the link. On a lighter note, you might also like The Calvin Gene? Harold Camping and I don’t have it. "Christianity and Liberalism" is truly a book for our day. 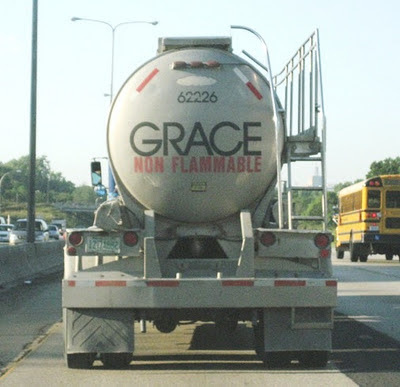 I'm glad Challies is blogging about it! Thanks for letting us know what's going on. I always find my visits to The Contemporary Calvinist useful! Why Do Atheists Care Whether or Not God is Moral?